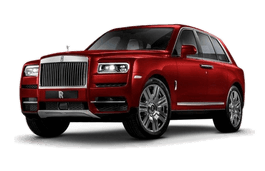 Correct Wheel Sizes, PCD, Offset, Rims and Tire specs for Rolls-Royce Cullinan series. I believe the Cullinan has staggered tire sizes. It would be nice to know the wheel offsets.